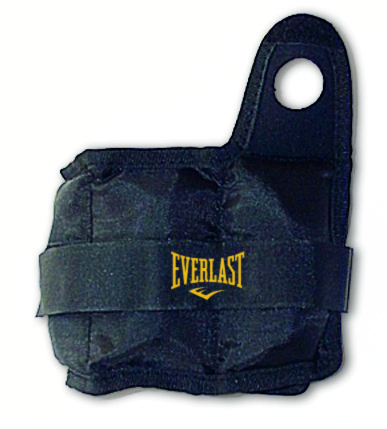 Using the Everlast wrist and ankle weights, you create a more effective workout. The weights increase the resistance which muscles have to conquer while doing fitness exercises. Muscles are more demanded and more intensively exercised.